Nokia is finally showing off a real Windows Phone. 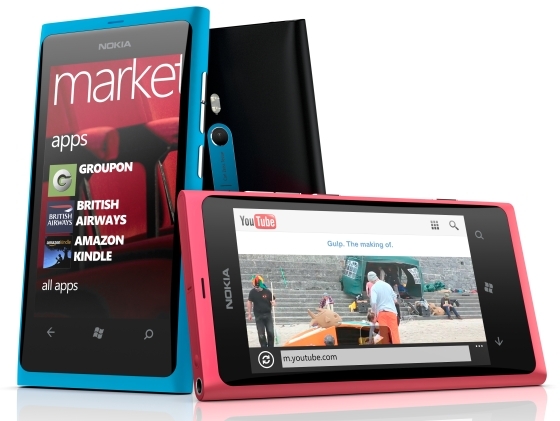 It's called the Lumia 800 and is scheduled to be released in the UK on November 16, 2011. In my opinion, it looks quite sleek. It comes in cyan, magenta and black colors. It sports an 8-megapixel camera, beautiful 3.7" 480x800 px touchscreen and runs Windows Phone 7.5 Mango. 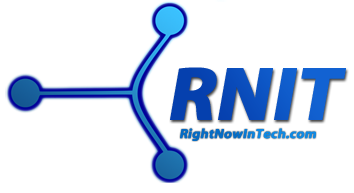 Most reviewers on the Internet say that the phone is amazing, apart from the fact that it runs Windows Phone and not the dominating Android or iOS from the hands-on previews they have got. CNET UK has mostly positive things to say about the Lumia 800. The only minus points are the lesser number of apps available and that the OS is not as powerful as Android or iOS. The Lumia 800 will be a perfect phone for you if you want a good, updated smartphone with a modern OS. It does Word, PowerPoint, Excel and integrates with Office 365. It's also a great phone for social networking. But the big question is, do you really want Windows Phone in the first place?